The City Commission of Daytona Beach consists of seven elected officials - one mayor and six zone commissioners. They each serve four-year terms, and elections are staggered on even-numbered years. 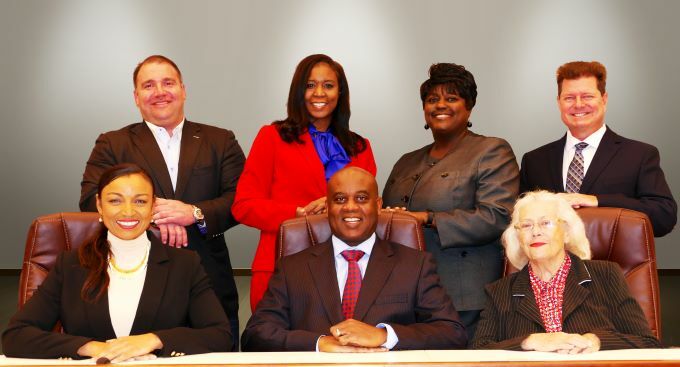 View contact information for the Mayor and Commissioners.